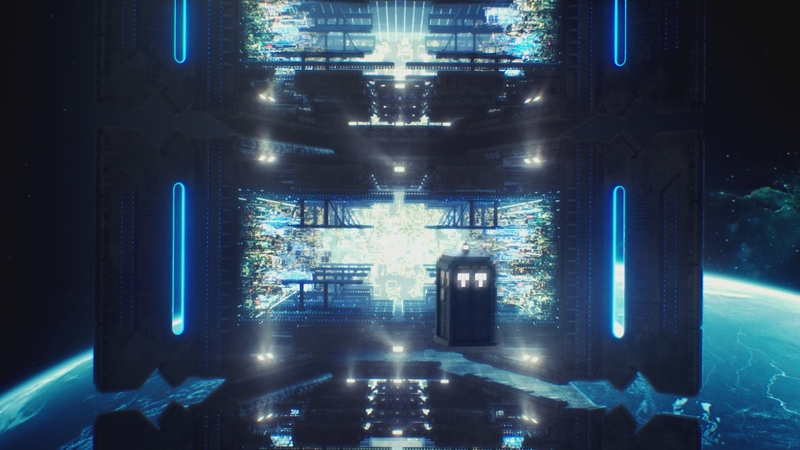 Milk worked with the BBC to create the visual effects for the BBC’s hotly anticipated Doctor Who Christmas Special: Time of the Doctor (1 x 60’) broadcast on BBC One in the UK on Christmas Day. 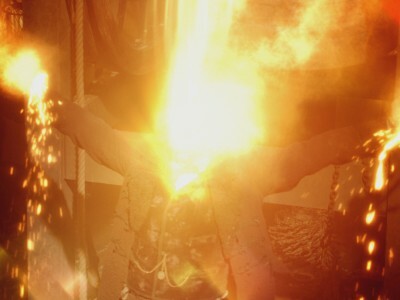 Milk created 70 visual effects shots to support the dramatic storyline in which all of the Doctor’s enemies converge on the planet of Trenzalore and Matt Smith’s Doctor regenerates into Peter Capaldi’s incoming thirteenth Doctor. 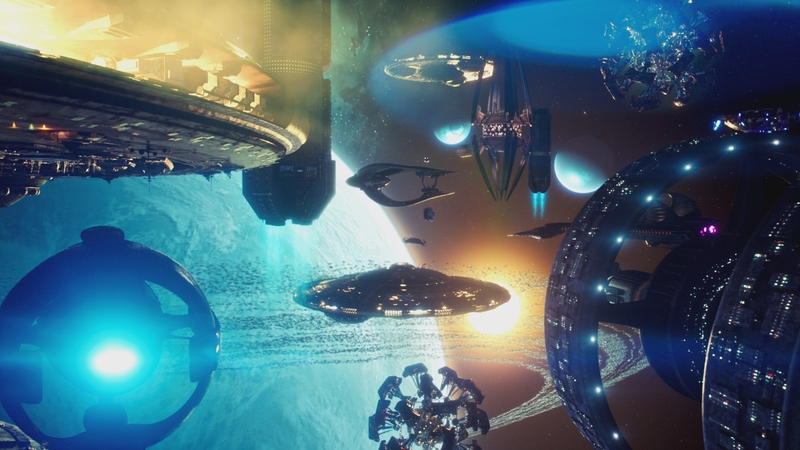 Milk created the impressive opening sequences featuring the Planet Trenzalore and its surrounding asteroid belt, viewed from space in a big pull-back shot revealing that the planet is surrounded by the spaceships of all of the Doctor’s enemies. Many of the spaceships of the Doctors’ enemies had to be re-purposed for the episode including Cybermen, Sontarans and Judoons (the Dalek’s Saucers had already been repurposed by Milk for the Doctor Who 50th Anniversary Special: Day of the Doctor). 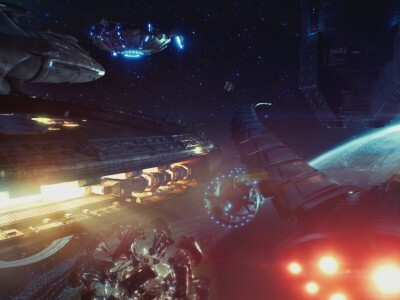 The Cyberships were rebuilt from versions last seen in the 1960s. Milk built the ‘Papal Mainframe’ – the spaceship of the intergalactic peacekeepers. This needed to be hugely majestic and impressive in size; at such a scale that it never breaks frame. 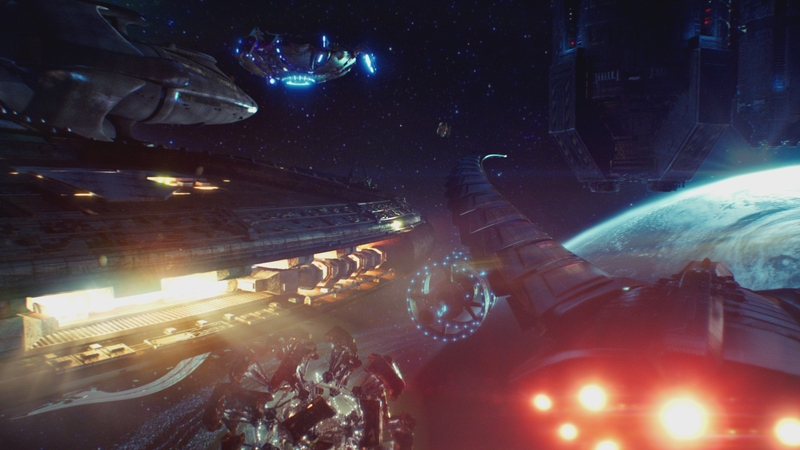 The concept for it was a huge illuminated city skyline at nighttime. Milk worked in conjunction with the BBC Art department who built the internal sets of the ship which needed to mirror the external form of the ship. 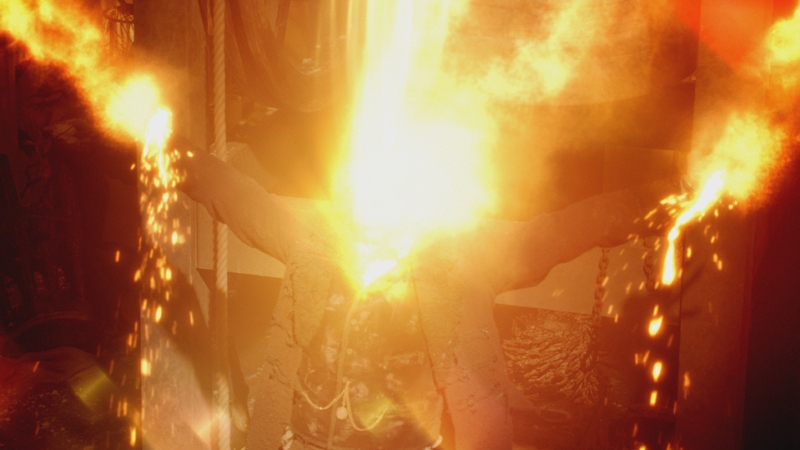 Milk created the effects depicting the Doctor’s twelfth and most powerful, violent regeneration ever; emanating immense power and energy – with plasma and fire-balls flowing from him and culminating in a climactic explosion. Almost nuclear in its power, it causes a shockwave across the landscape in a shot that is viewed from a distance so that the viewers experiences the full power of the shockwave which comes right up to camera.